Vem producerar dom vet du det_? FINA! Det er nemlig SÅ fine :-) Men jeg ved desværre ikke, hvem der producerer dem. 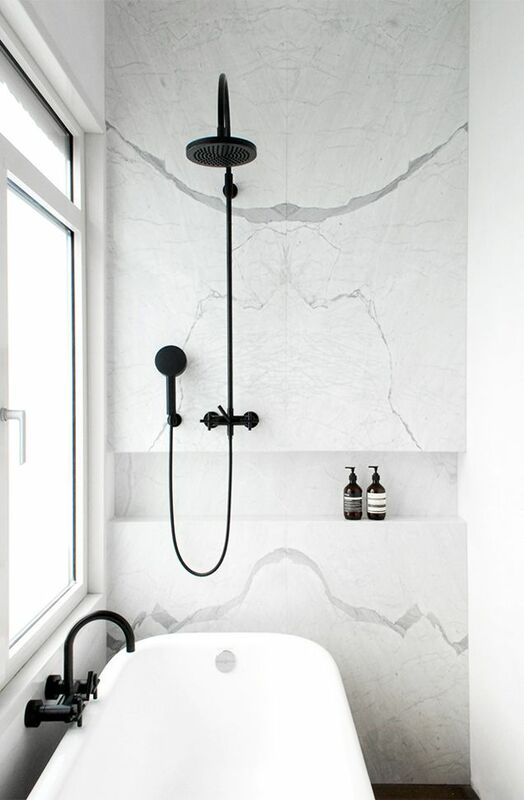 Love this bathroom and so happy to have discovered your wonderful site! Do you know where the fixtures are from? They're amazing. I found your article is easy to read and understand. Please share more this type of valuable stuff. If you are planning for Shower remodeling , visit Genie Bath System. 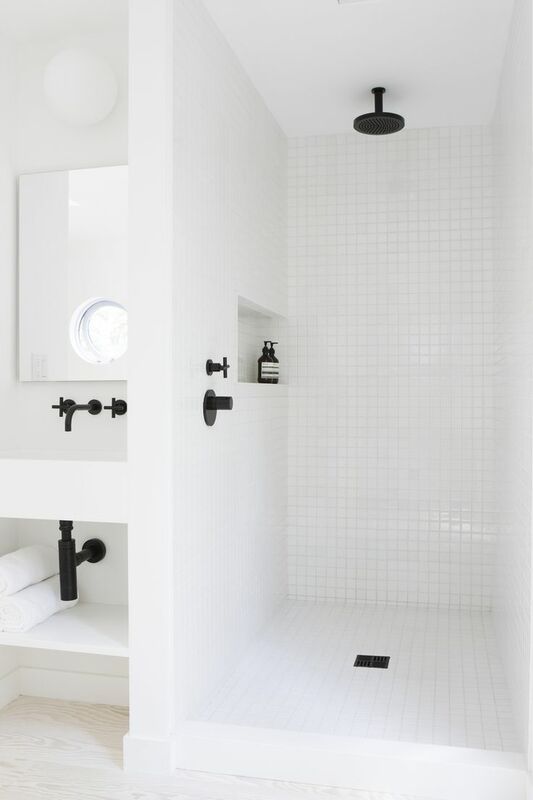 This is really a nice idea, which you shared here and I also want to try this in my Bathroom. This black and white theme is looking very nice. If you are looking to buy stainless steel grab bars at the lowest price, Quantum Kitchen & Bath Store is the best choice. Hi, thanks for the sharing your bathroom project with all of us. Love your step by step instruction about making a bathroom. You did it like an expert. I have been thinking to remodel my bathroom next month. Already bookmark this site for future reference. Keep up with good work. 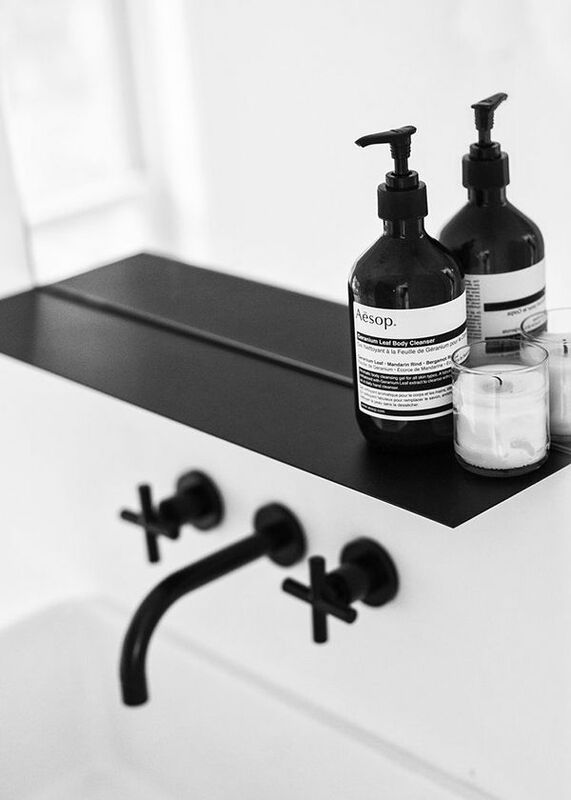 Majorelleinteriors.com tells all about the best looking bathroom accessories that perfectly suits the taste of masses, so I liked visiting the site and selected a few products for my home. Very elegant bathroom! I love this style! https://happymothersdays.org Happy Mothers Day wishes, funny quotes, poems, gifs and images so you can wish your mom a happy mothers day! 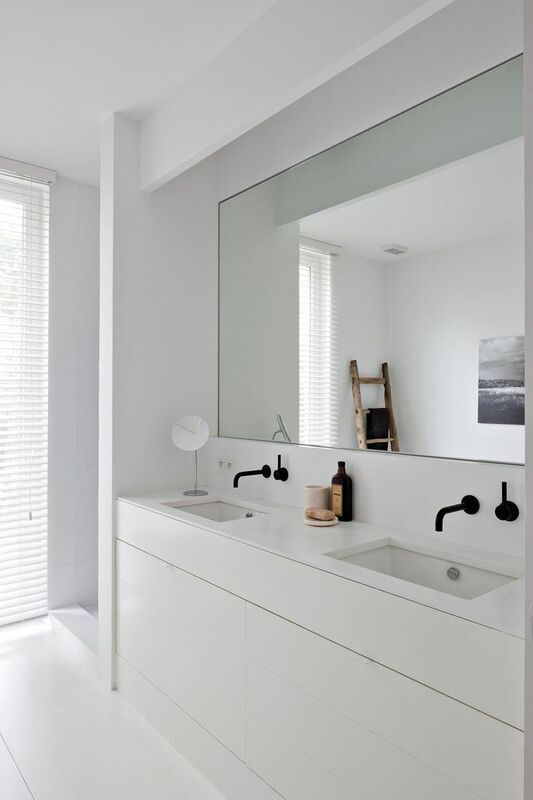 I think black is such a attractive colour which can enhance the beauty of almost everything.Hence,the introduction of black taps and bathroom accessories seems to be a game changer.